We would like to announce that a firmware update for the SIGMA 100-400mm F5-6.3 DG OS HSM | Contemporary for SIGMA and SIGMA MOUNT CONVERTER MC-11 SA-E is now available. By updating the firmware, the lens will offer improved AF performance. 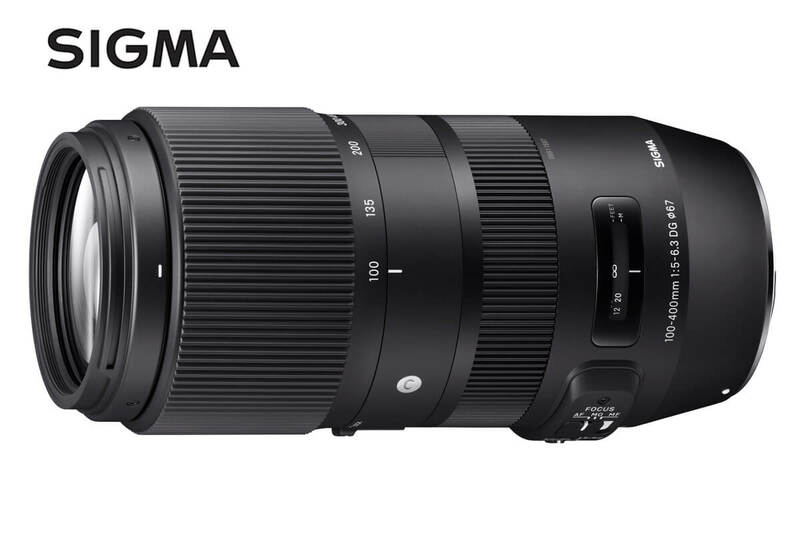 In addition, the latest firmware for the SIGMA MOUNT CONVERTER MC-11 SA-E will allow compatibility with the SIGMA 14mm F1.8 DG HSM | Art and the SIGMA 24-70mm F2.8 DG OS HSM | Art, and also enable the OS mechanism to start operating faster than before. For customers who own the SIGMA USB DOCK, please update the firmware via SIGMA Optimization Pro. For those who own the SIGMA MOUNT CONVERTER MC-11 SA-E, please update the firmware via SIGMA Optimization Pro by connecting it to a computer using a supplied USB Cable. – When attached to the SIGMA MOUNT CONVERTER MC-11 SA-E (ver. 1.05), it offers not only improved AF performance, but also enables the OS mechanism to start operating faster than before. – It has become compatible with the SIGMA 14mm F1.8 DG HSM | Art and the SIGMA 24-70mm F2.8 DG OS HSM | Art. – It has become compatible with the SIGMA 100-400mm F5-6.3 DG OS HSM | Contemporary for SIGMA (ver. 1.01).